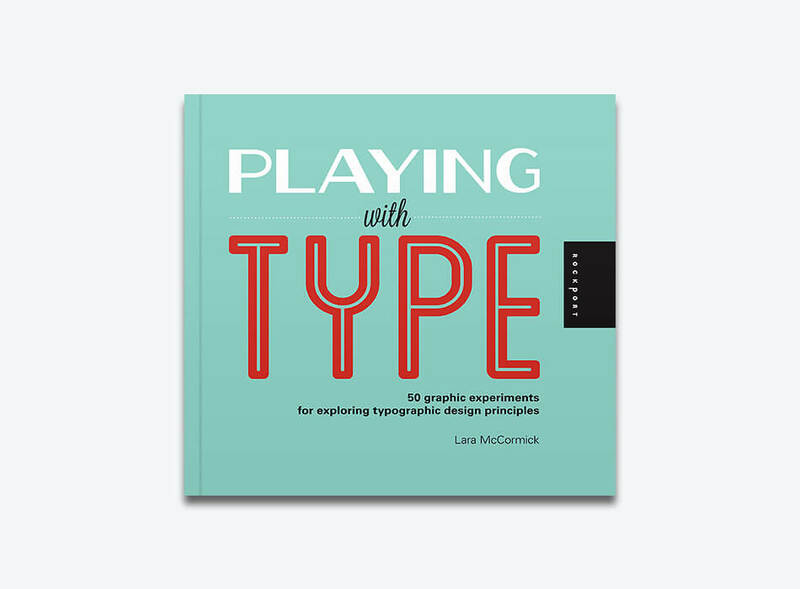 Playing with Type is a hands-on, playful approach to learning type application and principles. This engaging guide begins with an introduction to the philosophy of learning through the process of play. 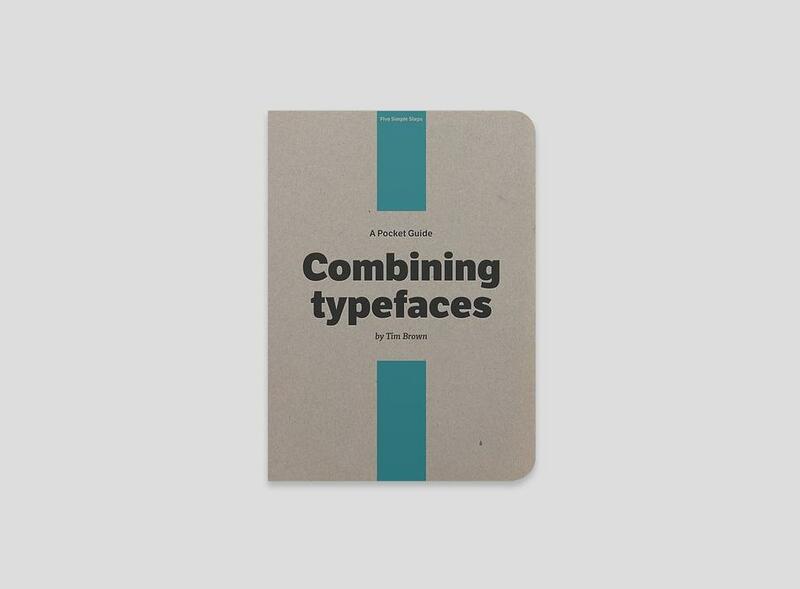 Along with a series of experimental design projects with an emphasis on type, the author provides designers with a “toolkit” of ideas and skills developed through the process of play.